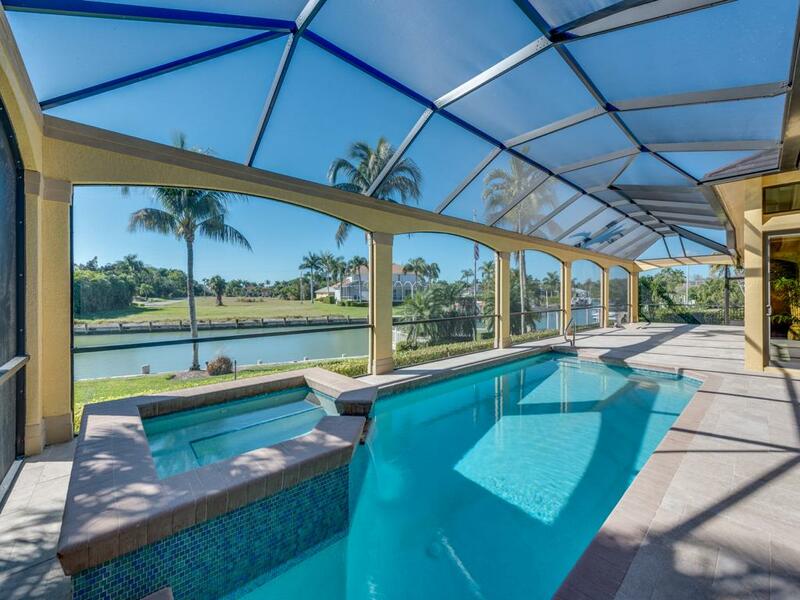 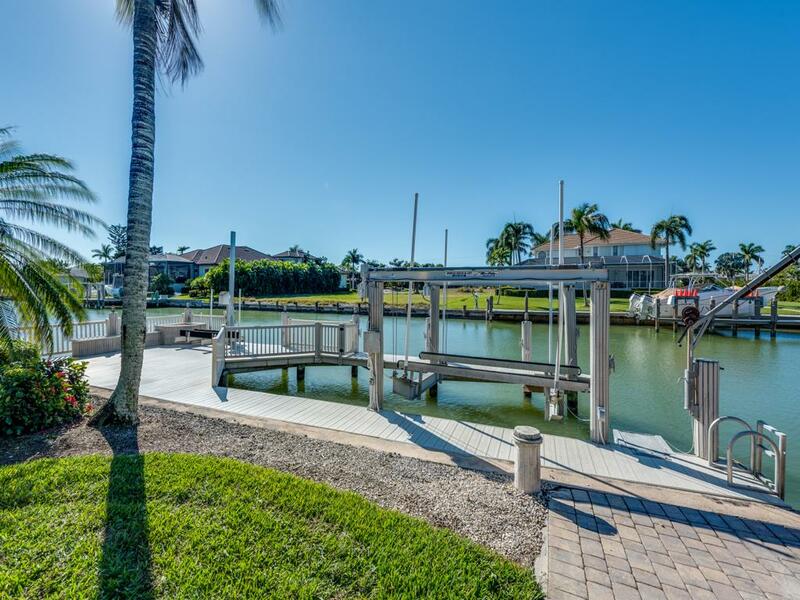 MARCO ISLAND, FL Home for Sale! 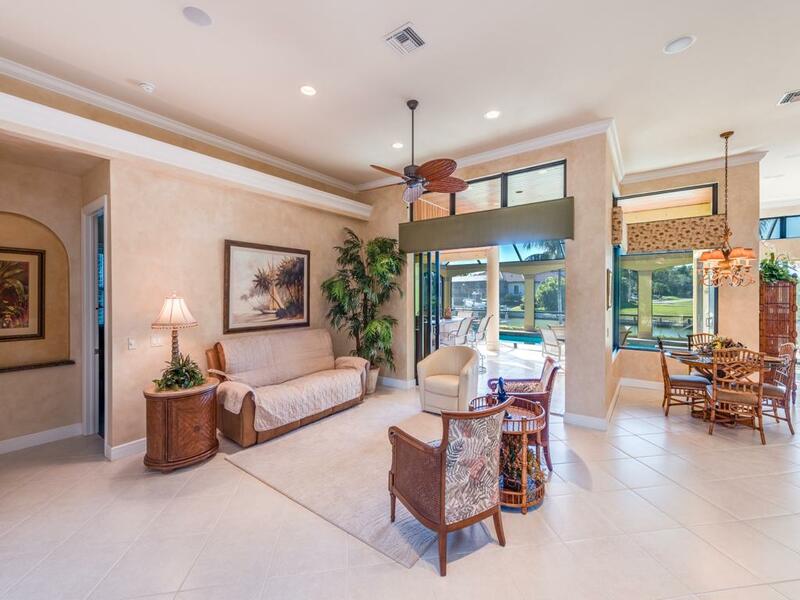 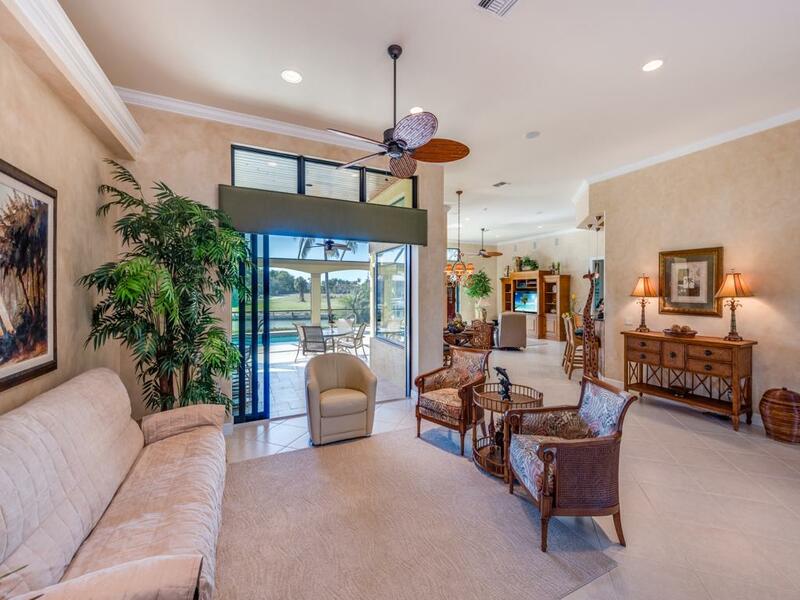 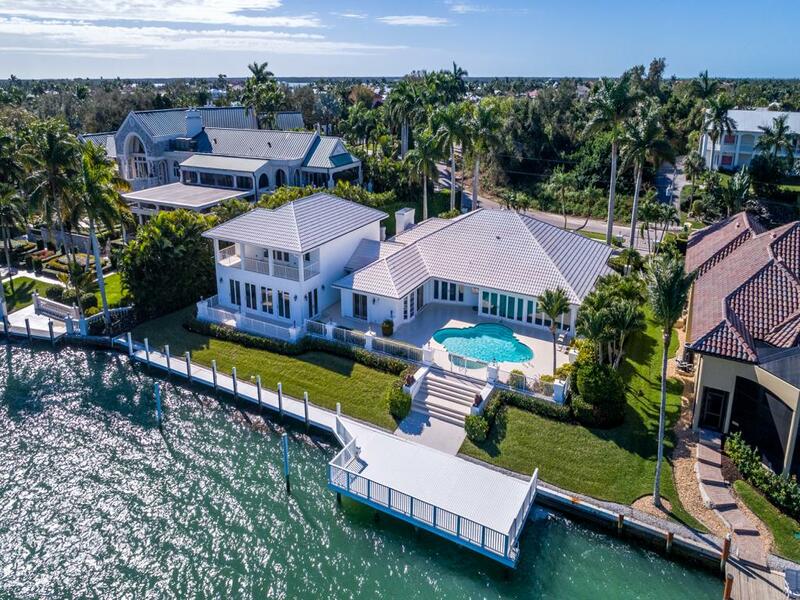 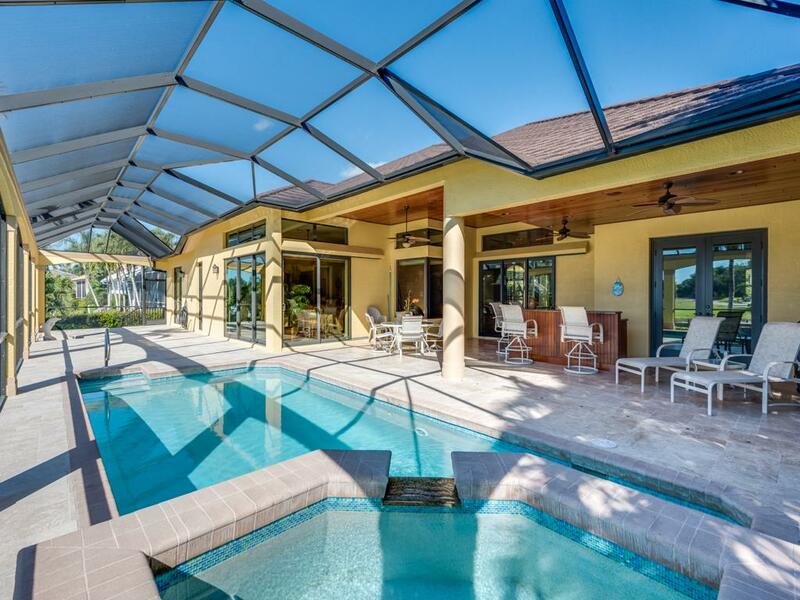 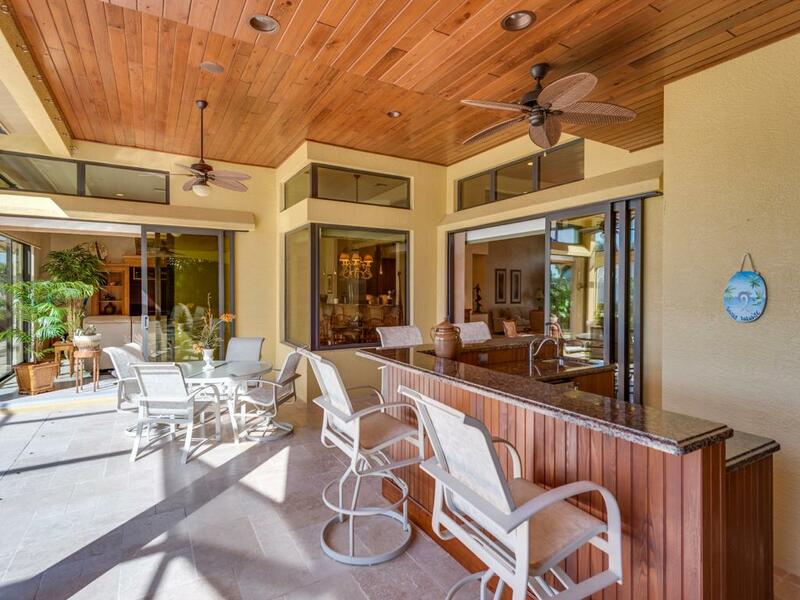 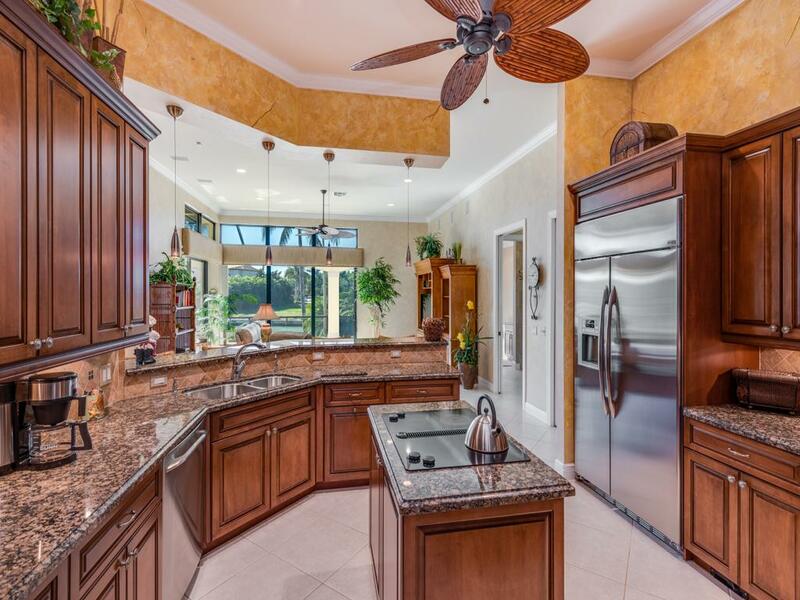 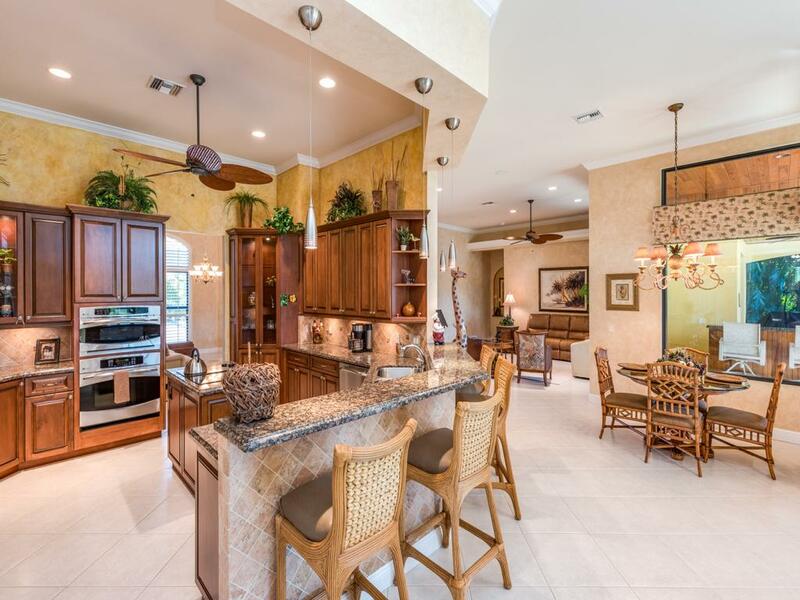 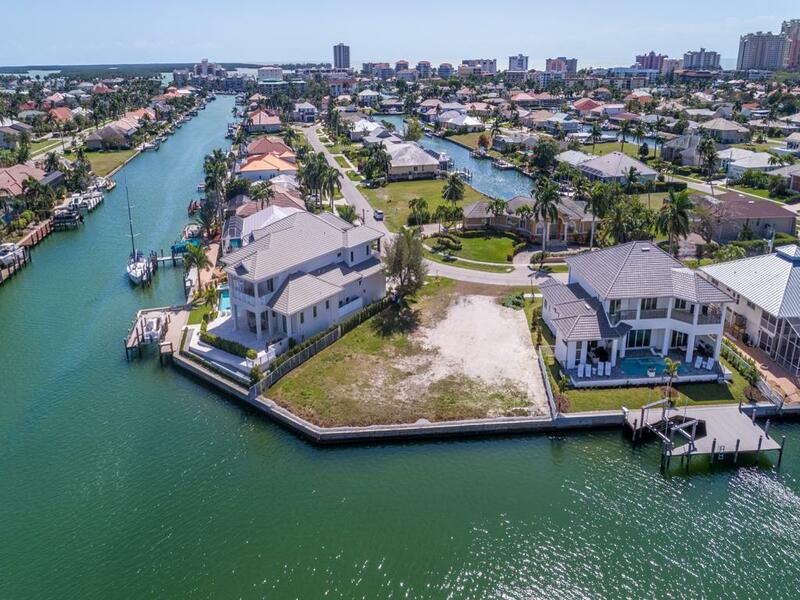 Fabulous Marco Island estate residence with an open & spacious floor plan, with the comfort of everything on one floor, beautifully designed for an entertaining lifestyle, impeccably maintained, plus built to enjoy perfect SW exposure! 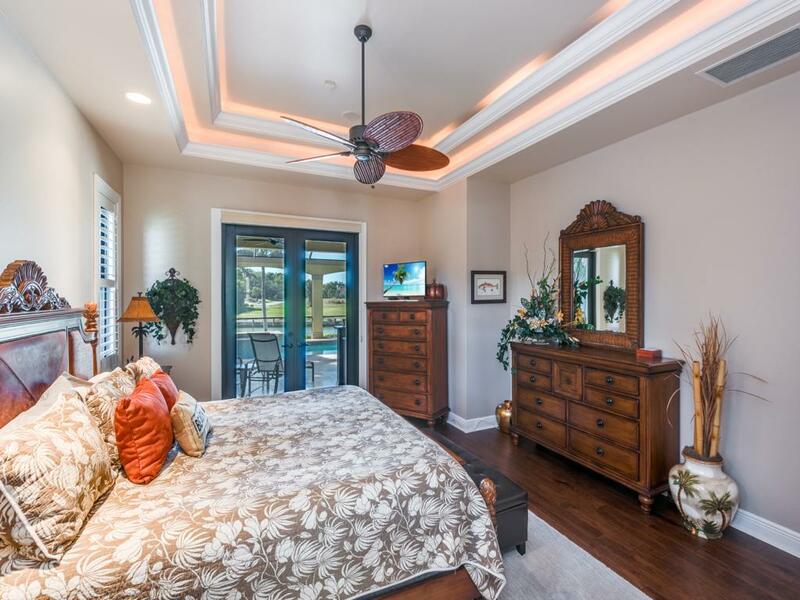 This immaculate home has numerous recent upgrades such as a new gourmet kitchen with custom cabinetry, renovated bathrooms, hickory hardwood floors, all new windows, doors & sliders and all are impact glass, impact/insulated garage doors, all new plumbing, newer A/Câs, new metal roof, concrete super screen pool cage at the lanai, new pool heater, spacious outdoor summer kitchen, travertine pool deck and over-sized pool & spa. 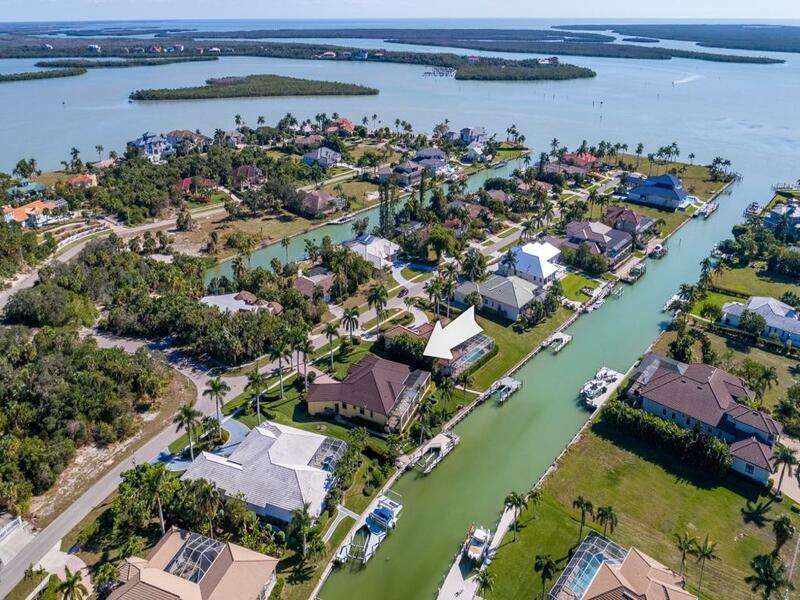 For water sports and fast access to the Gulf through Caxambas Pass, there is a 12,000# boat lift, a jet ski lift and an inviting deck to enjoy at the extra-large dock. 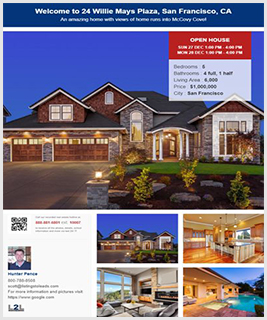 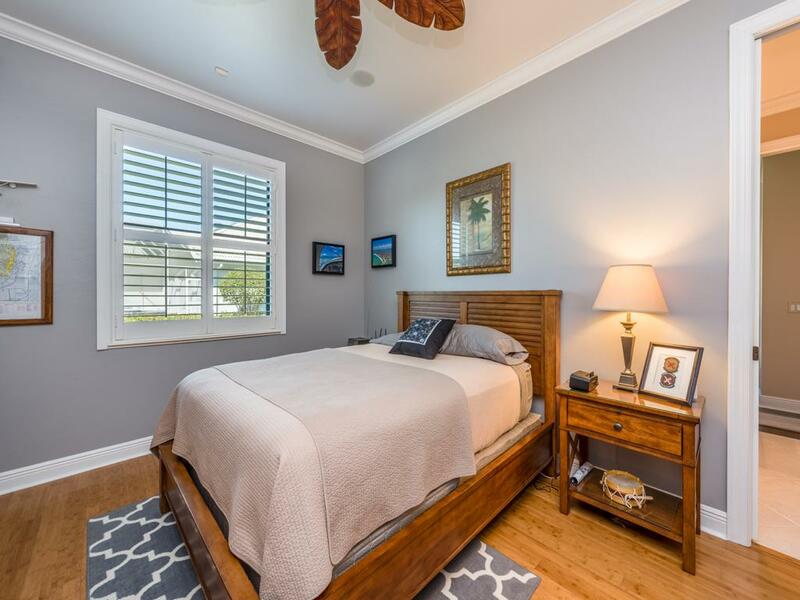 Additional features are 8' doors, central vacuum, surround sound, outdoor shower, plantation shutters & an over-sized 3-car garage professionally designed with loft storage, work bench, storage racks as well as upscale epoxy flooring! 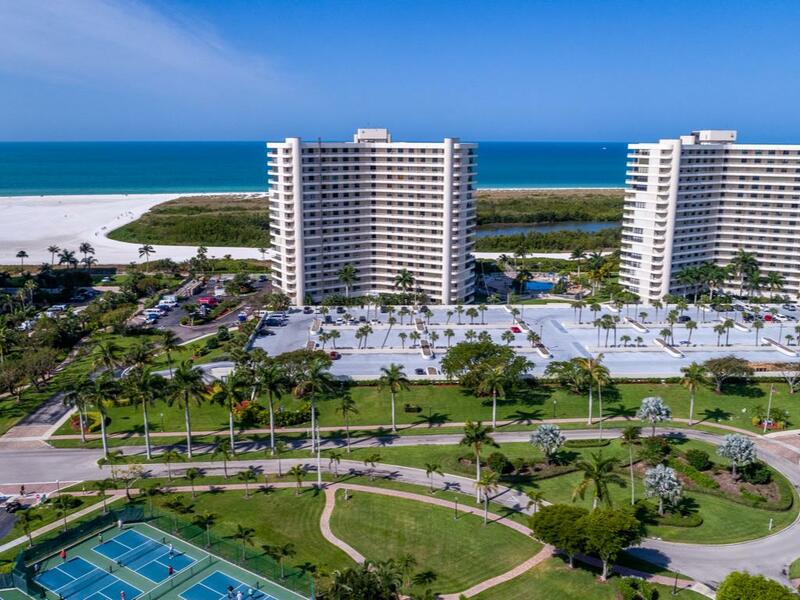 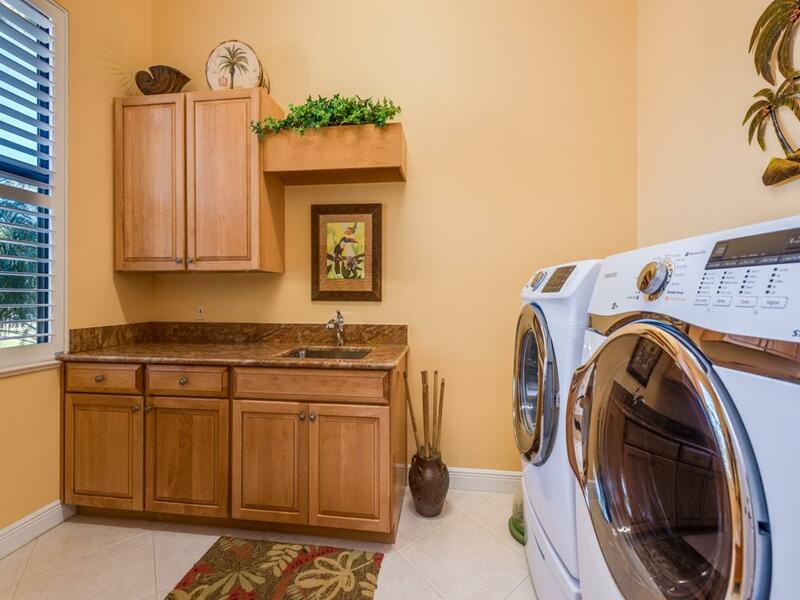 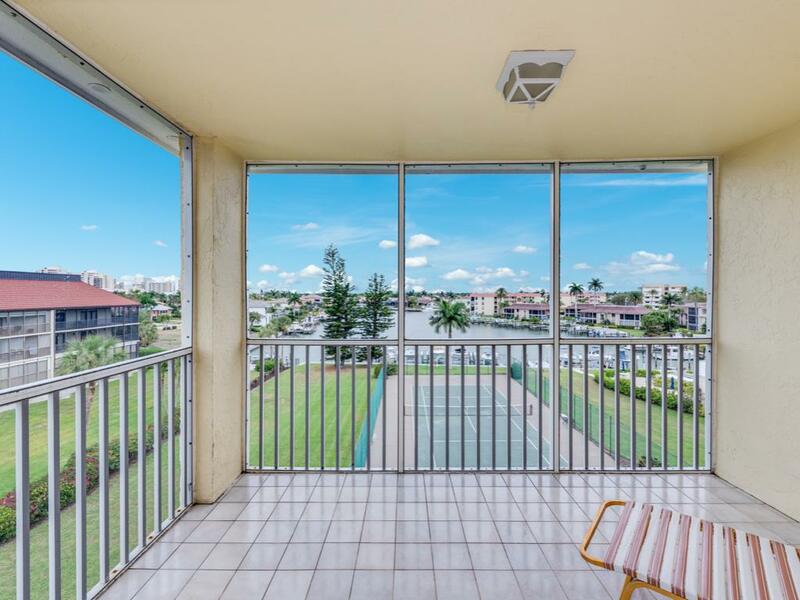 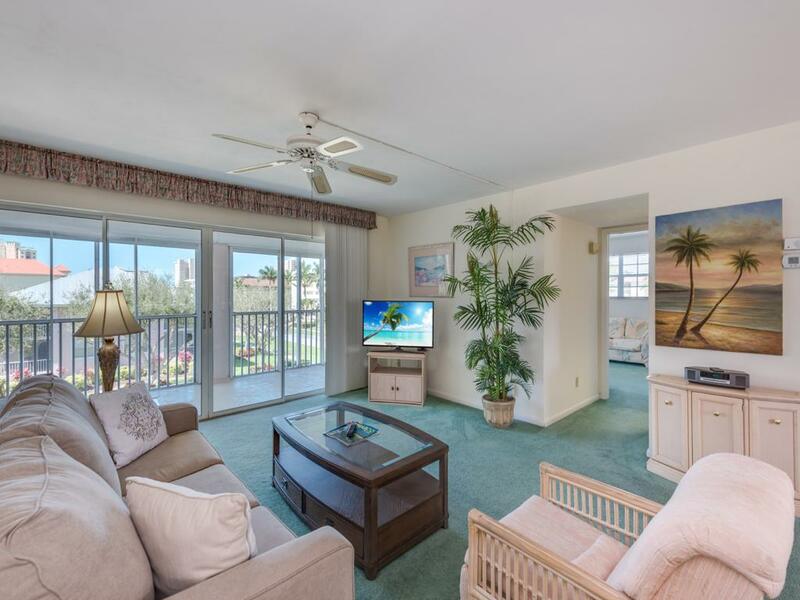 Bought and sold a Condo home in 2019 for approximately $325K in Marco Island, FL. 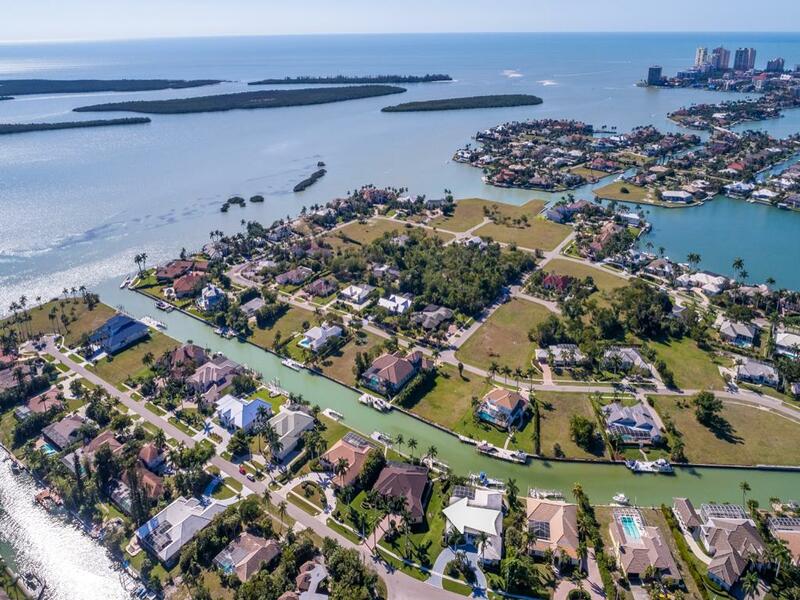 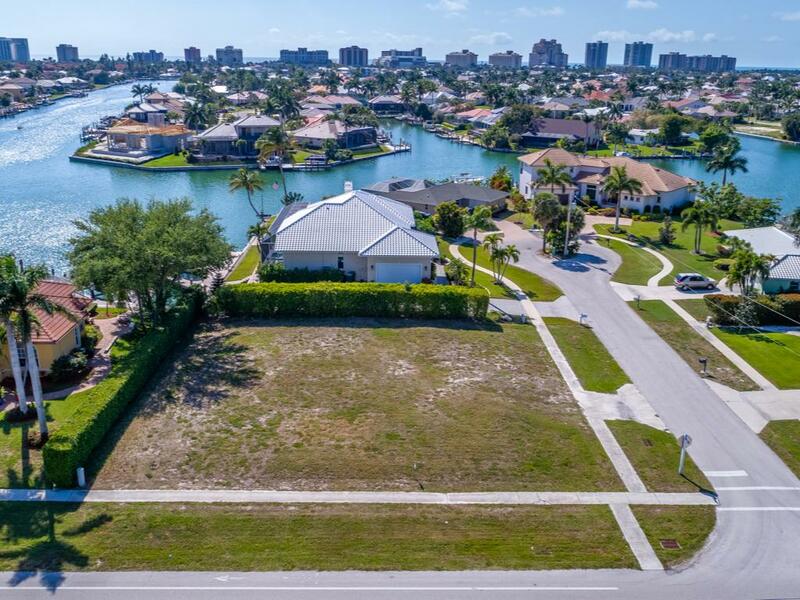 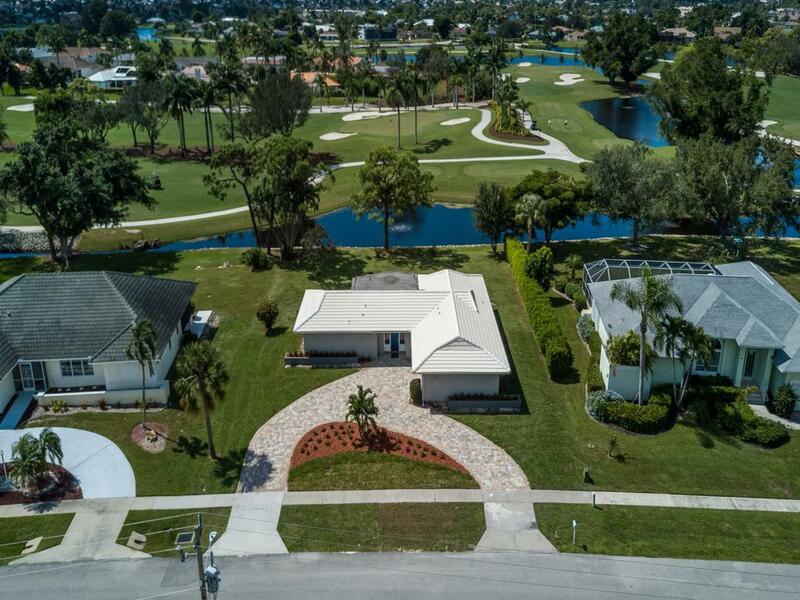 Bought a Single Family home in 2019 for approximately $675K in Marco Island, FL. 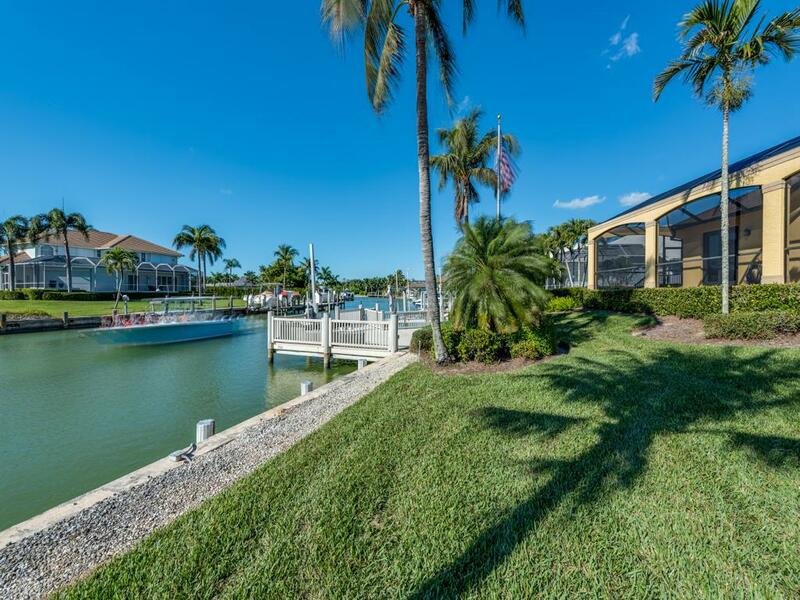 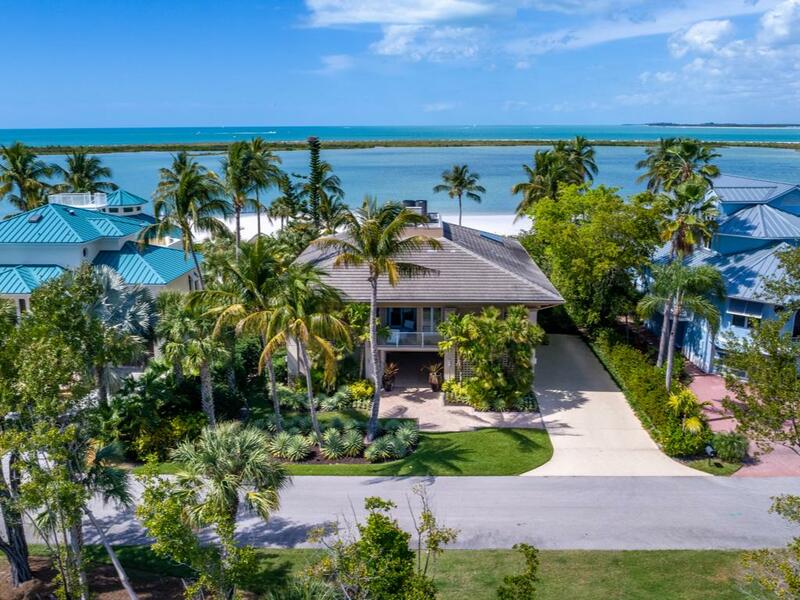 Sold a Single Family home in 2019 for approximately $1.45M in Marco Island, FL. 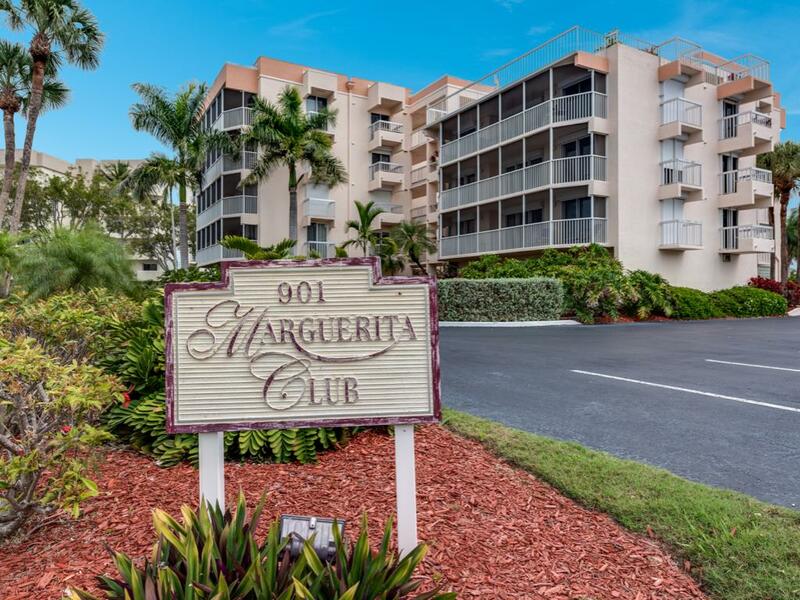 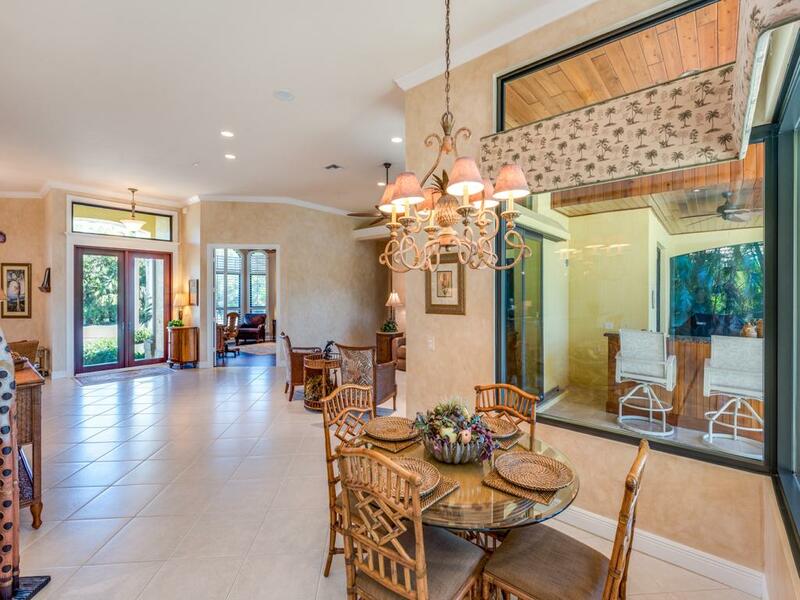 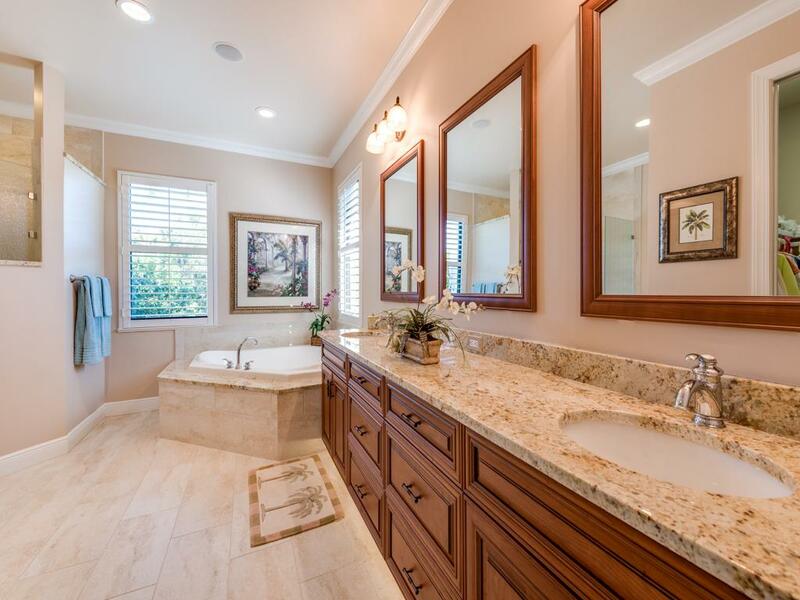 Sold a Condo home in 2018 for approximately $350K in Naples, FL. 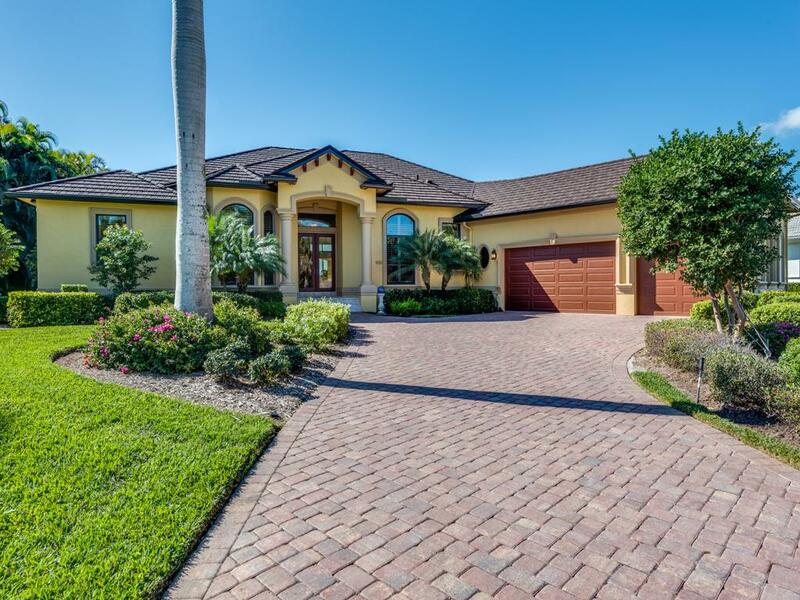 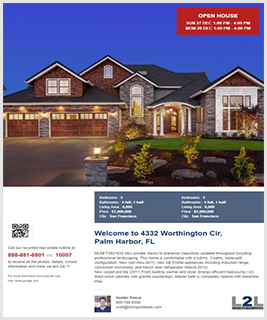 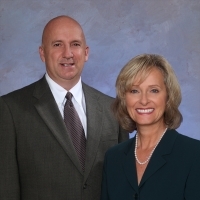 Sold a Single Family home in 2018 for approximately $400K in Naples, FL. 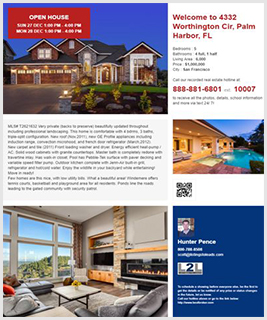 Call now at 239.970.3250 or fill out the form below as best suits your needs.